FIELDS WILL BE CLOSED FOR SAT April 20. REMINDER: Please set a good example by being civil and polite at games. This includes being nice to the referees and players on the other team. Do not criticize or ridicule ANY player or referee, either directly or indirectly. Coaches, parents, and fans should not speak to or about players other than to say "good play" or similar compliment. The CHILDREN can hear you. Field Status for ALL PRACTICES (U8-U18) updated here by 4 PM Monday through Friday. 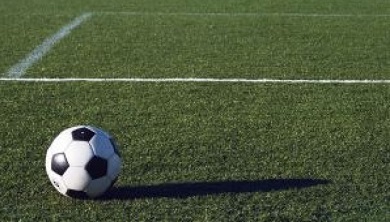 FIELD STATUS FOR ALL GAMES FOR U14 AND U18: http://marsoccer.org If you don't see a change on the MARS website schedule, your game is still on. 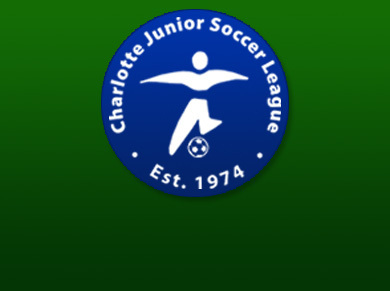 FIELD STATUS FOR ALL GAMES FOR U5-U12: by 7:30 AM Sat, 11 AM Sun. Decisions on field closings are made by Mecklenburg County Parks & Recreation. 1. New 24 hour "cool down" period for ALL before discussing issues at a game with anyone-coach, referee, player, parent, etc. If there is a safety issue please alert the referee ASAP. 2. Players U8-U14 that are registered with a club (academy/challenge/classic) cannot also play recreation soccer. More information on the Registration main page. Please remember: 1. These are kids. 2. This is a game. 3. Coaches and Division Coordinators are volunteers. 4. Referees are human. 5. You child is not being scouted by a pro team today. Code of Conduct for Coaches, Players, and Parents--Please read!